Growing up with a pet holds fond memories for many of us, and if you’re raising your own two and four-legged family, congratulations! Having a pet in the home is a wonderful experience for most children, and the benefits can be quite profound. Living with pets can promote empathy, compassion, self-esteem, nurturing skills, and a sense of responsibility. Yet, while kids and pets make the cutest of buddies, it’s surprisingly easy for one or both of them to become injured by the other. To keep everyone safe, special care should be taken to teach a child the right ways to interact with a furry friend. 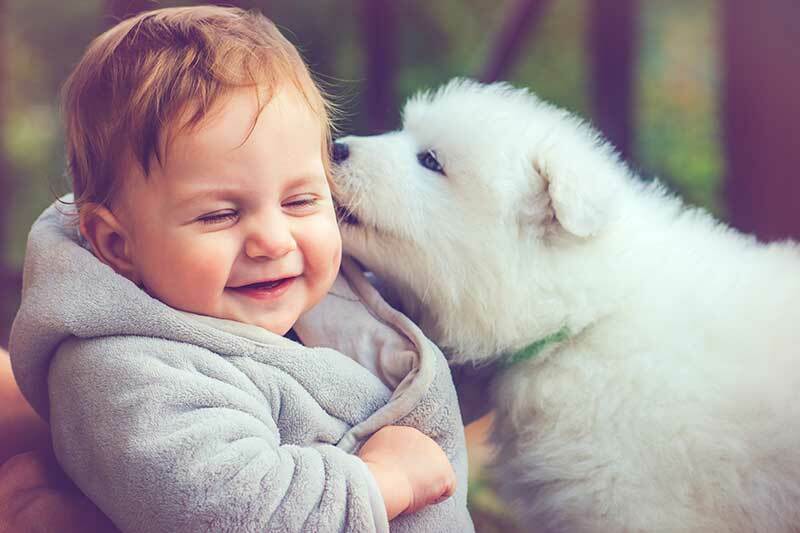 With these tips from the staff at Lone Tree Veterinary Medical Center, you can better ensure that both your animal and human kids are safe and happy.